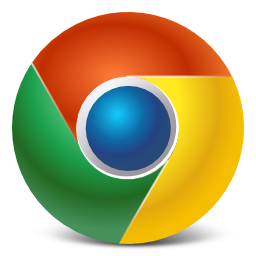 Google released the Google Keep note-taking service into the wild barely over a month ago, and now the Chrome app is here to make accessing the service as simple as using it. 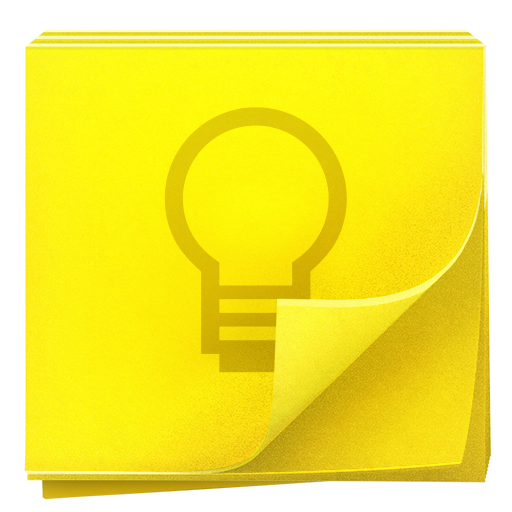 The app launches Google Keep in its own dedicated window, allowing you to take notes and manage to-do lists without having to search for them in a sea of tabs. There is also offline support, which could come in handy if the power goes out while you're brainstorming your next novel.